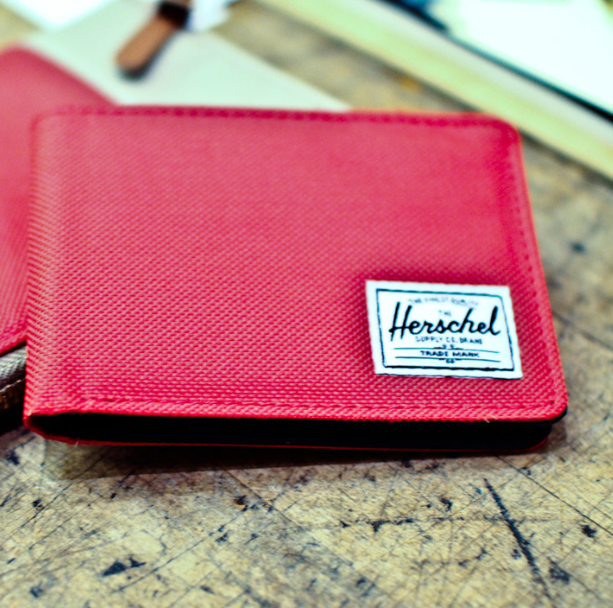 Hershel is a brand that seemingly came from nowhere (1 year ago today - had you heard of them?) to climb the ranks and are now essentially what Tanner Goods is to Leather products, but for backpacks and duffles. This upcoming season, they are expanding their collection to include Laptop covers, Messenger bags, Wallets, and many more goodies! Check here for more pictures from their upcoming collection.